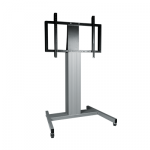 The celexon Adjust-42100M is a motorised, height adjustable trolley for 42”- 100” displays. 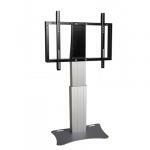 The celexon Adjust-42100P is a motorised, height adjustable stand for 42” – 100” displays. 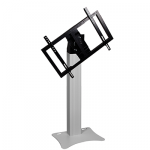 The celexon Adjust-42100W is a motorised, height adjustable stand for 42”- 100” displays. 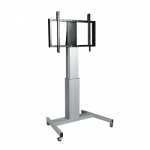 The celexon Adjust-V4670L is a motorised, height and tilt adjustable trolley for 46”- 70” displays. 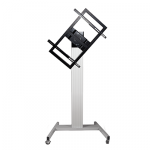 The celexon Adjust-V4670S is a motorised, height and tilt adjustable trolley for 46”- 70” displays. 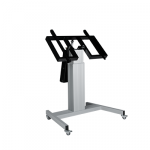 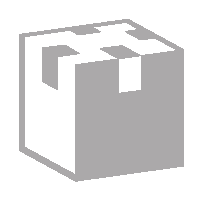 The celexon Fixed-42100M is a trolley designed to hold 42” – 100” displays at a fixed height. 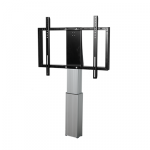 The celexon Fixed-42100M-LP is a trolley designed to hold 42” – 100” displays at a fixed height. 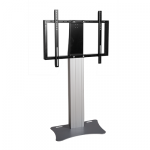 The celexon Fixed 42100P-LP is a free standing, fixed height stand for 42” – 100” displays.